Welcome to Bottle Rocket Brewing Company. Thank you for visiting our website. On our site you can learn about the brewery, what beers we have, events going on and even shop our online store. We invite you to browse through our store and shop with confidence. We invite you to create an account with us if you like, or shop as a guest. Either way, your shopping cart will be active until you leave the store. Please note, no beer is sold on this website. ONLINE TICKETS SOLD OUT... LIMITED TICKETS AVAILABLE AT BREWERY. 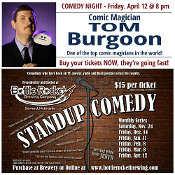 Tom Burgoon has wowed and impressed audiences coast to coast both on land and sea. His unique brand of comedy has been showcased to a vast audience, with venues including everything from cruise lines to corporate clients such as 3M, Coca Cola and NASA. 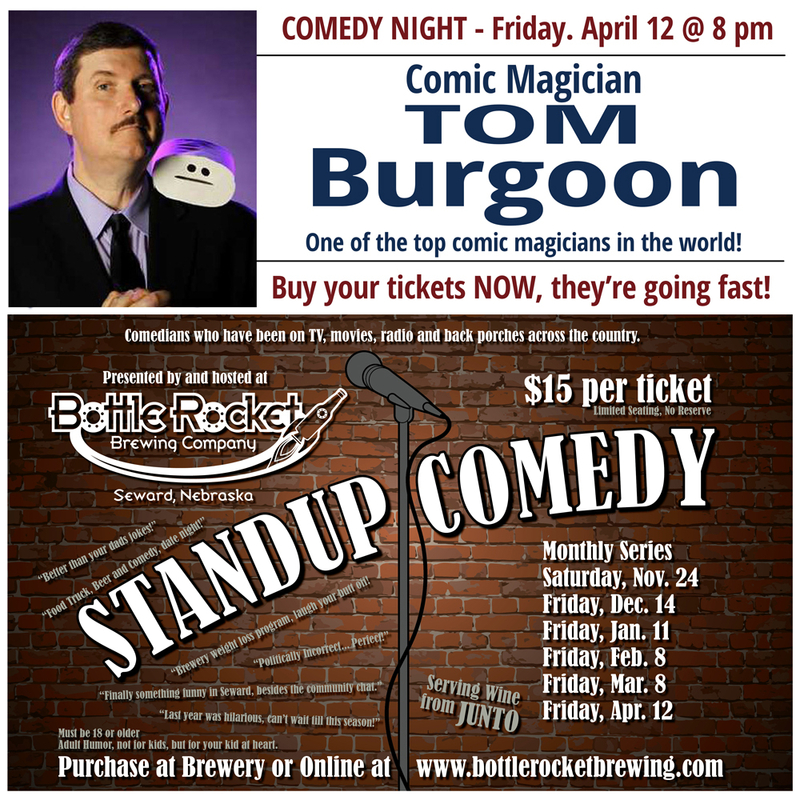 From comedy clubs and stage events in Las Vegas, Reno and L.A. to being selected twice to perform for the President of the United States in Washington D.C., Tom has branded his unparalleled one-of-a-kind-show across the country and has become one of the most in demand performers today. A regular performer at the world famous Magic Castle in Hollywood, a featured performer on numerous episodes of the award winning Masters of Illusion Television series and selected by Magic Magazine in 2008 as one of the top 35 comic magicians in the world. Limited tickets are for sale in the brewery. This is a first come, first serve. No reserves. 4/12 COMEDY NIGHT: Buy your tickets now! 4/14 EVENT: 2019 Nebraska Shootout Home Brew Competition. All day. 4/28 NEW BEER: Fundraiser, Come in to get your Nebraska Stronge Ale. Proceeds go towards Nebraska Flood Relief. 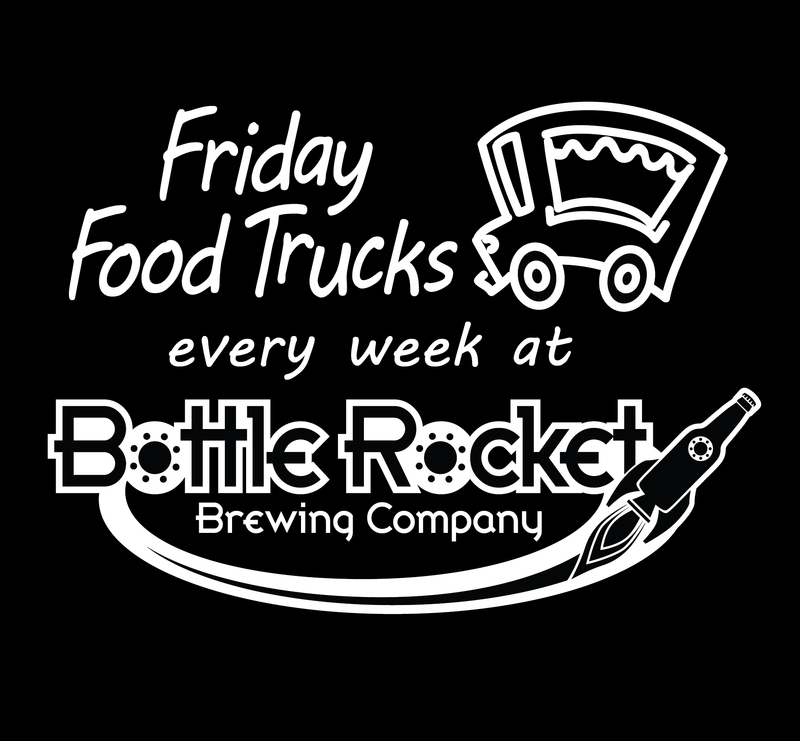 At Bottle Rocket Brewing Company, pride ourselves on making very smooth drinkable beer. We feature six mainstay beers that are on tap year round. We then have five other taps which we rotate seasonals, special event and unique beers for our Tap Room visitors. We also feature craft Root Beer that we mix right at the tap. Below are our six mainstay beers. Description: It's so good, we put our name on it! Easy drinking, smooth and amazing flavor are some of the terms used by visitors in our taproom. This beer has been a project of our brew masters for over a year, to fine tune a great beer. It has become our best selling beer in the taproom since it's launch. It is a great beer for any occasion, time of year or paired with most foods. It is a must try when visiting the taproom. 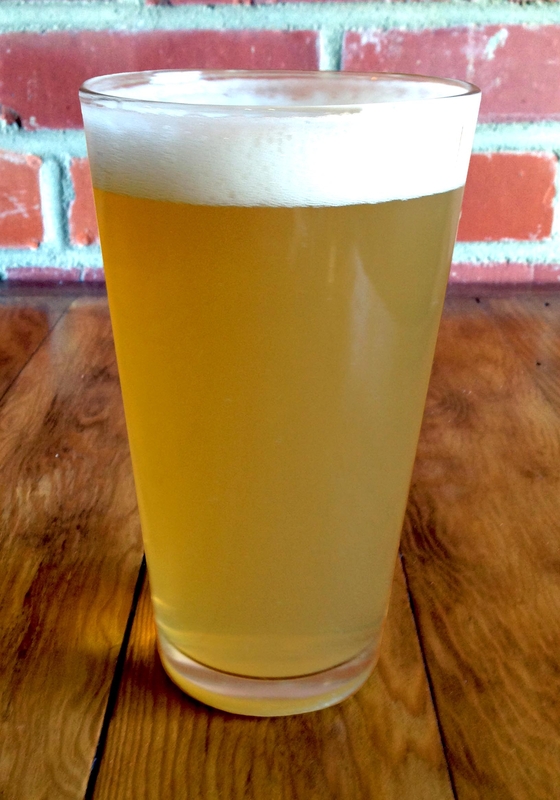 Description: A Belgian (WIT) White named after the namesake of our great town, William Seward. This traditional beer has our standard smooth presentation with a unique citrus aftertaste that your palate will love. 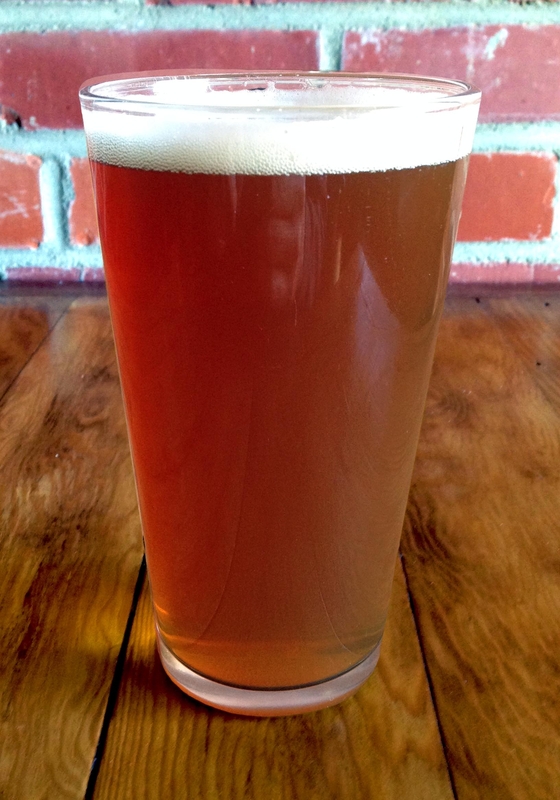 This is a taproom favorite on many of our visitors. Description: We needed a beer to represent our great country! This is it, our Stout Constitution. It represents our determination to develop outstanding beer in the heartland of this patriotic country. Already a Bottle Rocket fan favorite, this beer creates a "WOW" reaction upon tasting. 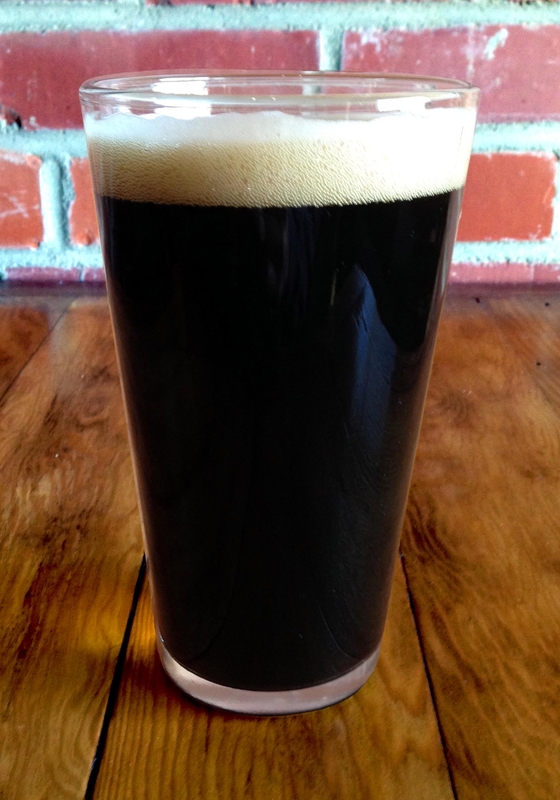 This incredibly smooth stout that features a coffee and chocolate hints of flavor is a must-try for every beer lover! One of our top selling beers during the winter months. 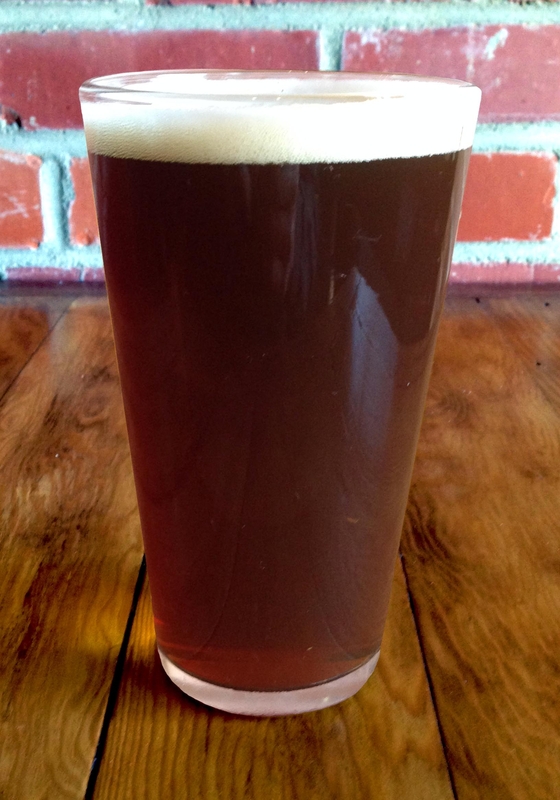 Description: A traditional English Brown Ale that harbors great nutty flavor and roasted carmel aftertaste with a smooth presentation. This beer is dedicated to our home town of Seward, Nebraska. Founded in 1868, Seward has a strong German heritage and love for great beer. This beer is amazing when grilling a steak, pairing doesn't get much better. Description: To start your fireworks right, you need a Punk Lite! 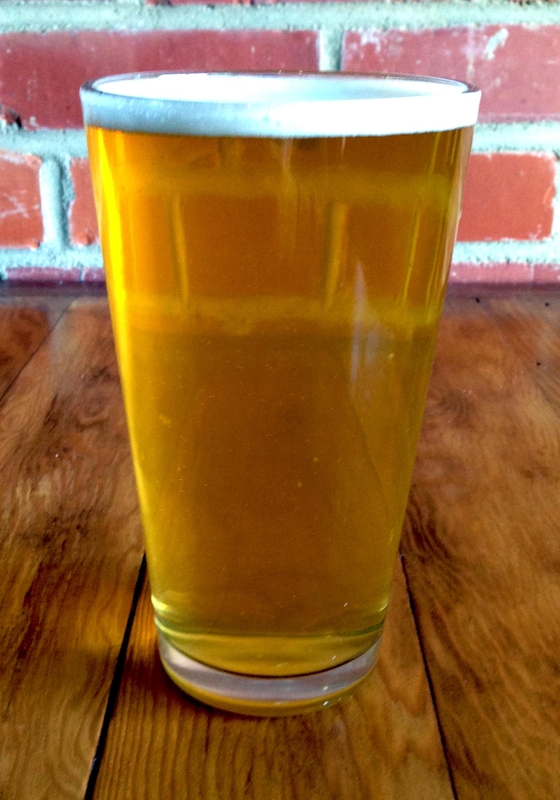 This is a light and refreshing American Pale Ale that has a crisp flavor and smooth aftertaste. A great beer for any occasion, any time of the year. 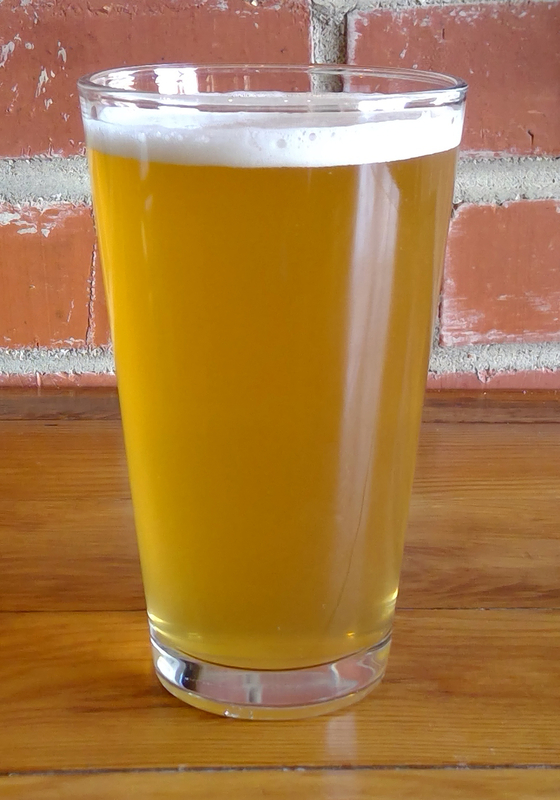 This beer is a perfect start to the flavor fireworks you can experience at Bottle Rocket Brewing Company. Description: The M-80 has explosive flavor without the hard bitter hit of an IPA. It carries a high bitter rating, but is very refreshing and easy on the taste buds. This is a beer that our Mug Club members picked as a favorite and we decided to add it to our list of cornerstone beers. For many of our taproom regulars, this is a go to beer. Amazing flavor and balance. 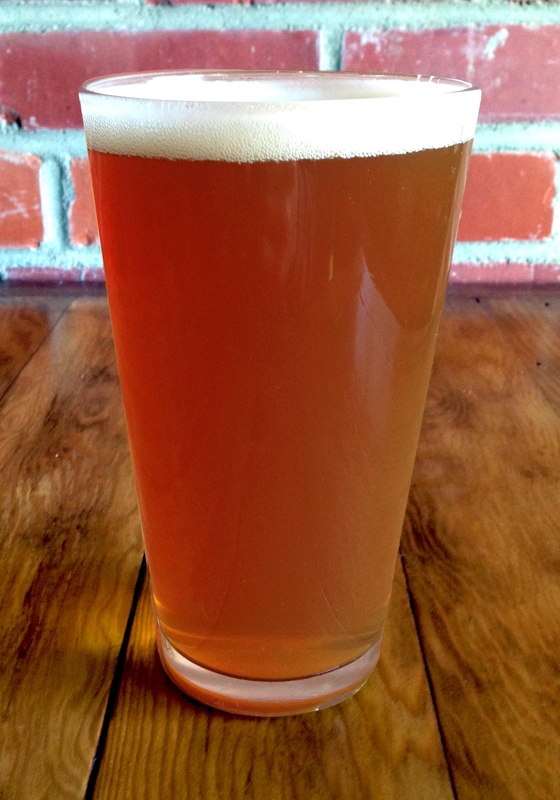 Description: This is a wheat IPA that has great hoppy flavor, but with smoothness of a wheat ale. Dedicated to our home town's favorite holiday, Independence Day, this Wicked Spark IPA will light up your taste buds with explosive punch. Beers that BRB has brewed and when they first came to the Taproom.